Our product range includes a wide range of citrine oval checker cut gemstone, briolette citrine gemstone, natural citrine loose gemstone, natural citrine gemstone and natural golden citrine gemstone. 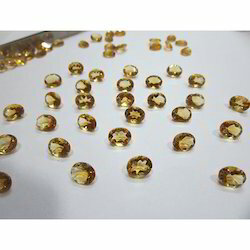 We are offering Citrine Oval Checker Cut Gemstone. 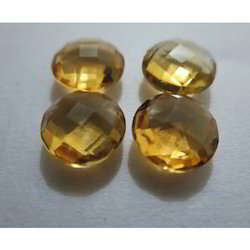 We are offering Briolette Citrine Gemstone. 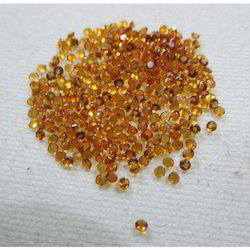 We are offering Natural Citrine Loose Gemstone. 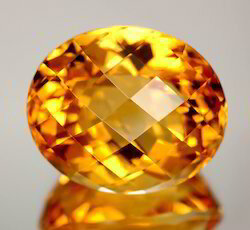 We are offering Natural Citrine Gemstone. 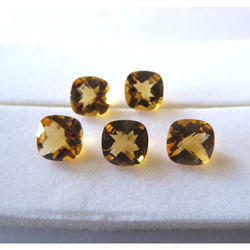 We are offering Natural Golden Citrine Gemstone.